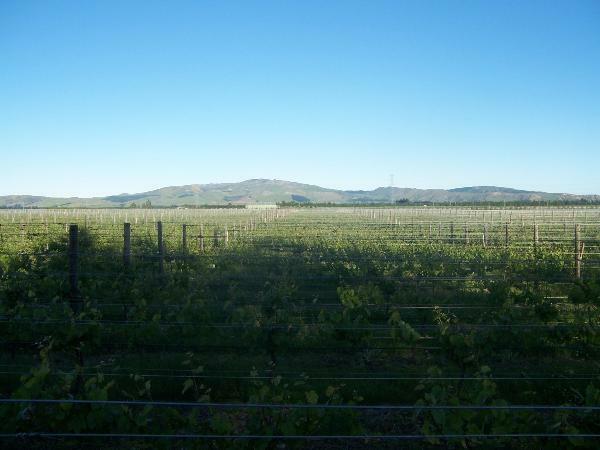 Our wines begin alongside the Waipara River where short hot summers colour the grapes and long mellow autumns develop flavour. Warm days and cool nights slow the ripening and coax out the flavours of the soil and the vines. The wind wild in the trees, birdsong, frogs, sheep, the river raging or trickling, the memories of those who have lived here, all gave rise to our name: Thousand Voices. We are the next generation of people who live in this valley and love it. And now we at Thousand Voices produce wines that embody this distinctive place.